There are a few phrases that I am sick and tired of hearing. 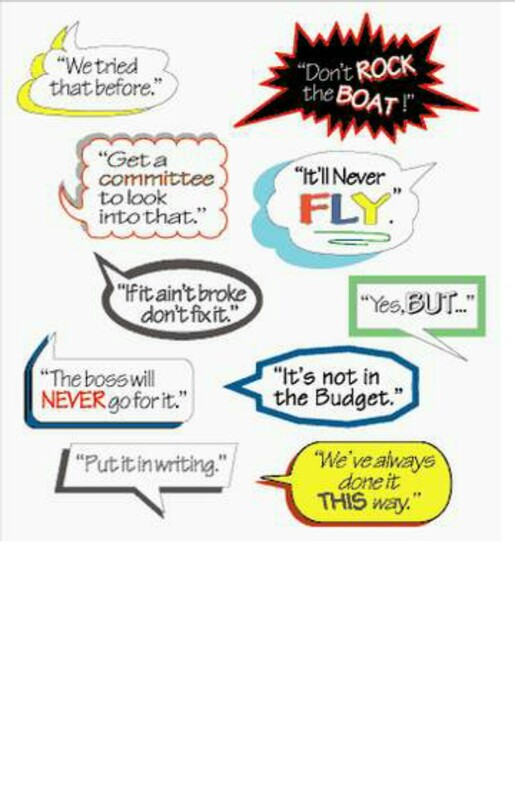 5 Phrases that need to die. I want you to think of 5 (or any number) of phrases that are totally overused, make no sense or you are just tired of hearing. 1: No Disrespect: This phrase is usually followed by a disrespectful comment. This phrase screams “insult coming”. Just say what you’re going to say because you obviously know what you’re about to say is going to be harsh. 2: At The End of the Day: People use this sort of as an “in conclusion” kind of way. They are about to summarize all of the stuff they just said that you totally ignored the first time. 3: It Is What It Is: This phrase is used when the person has run out of steam. They have nothing at all left to say and just want the conversation to end. Thank them for finally shutting up! 5: My Bad: Means “I’m Sorry,” Just say I’m Sorry! Honorable mention: YOLO: You only live once. That is quickly becoming the most overused phrase ever because it appears in a rap song. Your turn? Any phrases out there that you guys are tired of hearing?? ?